You may feel that every online marketing agency does that, but we are sorry to tell that in an industry that has seen people from every possible background wear the ‘expert’s hat’ there are companies that have ‘formula for success’ and simply follow a pre-defined formula. 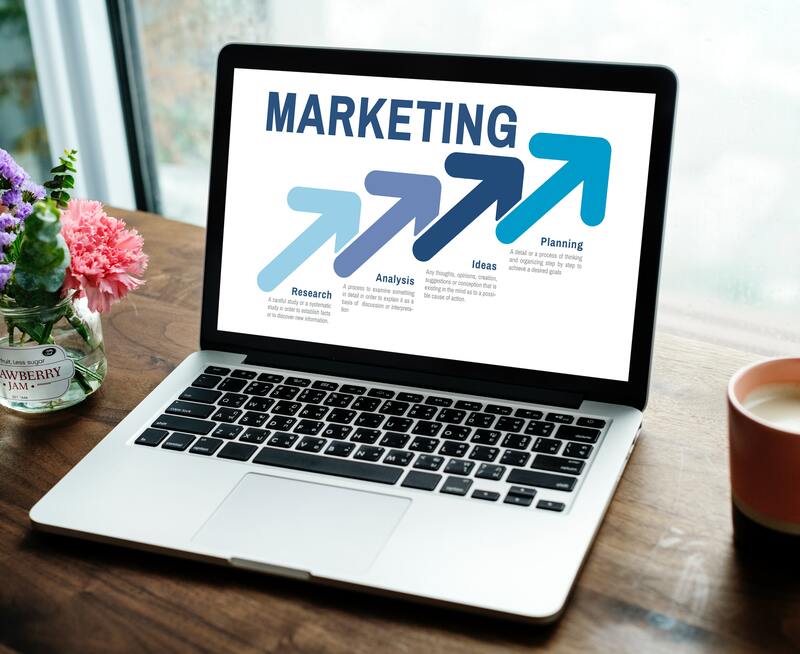 Every marketing project for us starts with understanding your larger business objectives and the pain points you are facing with your web presence. We next look into the competition you are facing and the trends in your niche market. Once we have the diagnosis report on our hands and know your needs we get started with your campaign. An aimless digital marketing campaign doesn’t take you anywhere. Increasing traffic cannot be the sole aim of your campaign. This is where we always insist of setting real goals with the campaign in terms of traffic growth, sales, lead generation and making inroads into different markets etc. Our team closely works with you while setting these short and long term goals. We take note of various things such as the competition you are facing and the overall growth prospects in your market while setting goals for your business. This serves as a great starting point for us and at the same time offers our team a great target to chase. You are rest assured that the person who carries out the Social Media Marketing campaign isn’t the one who would also work on your PPC campaign. Sadly we don’t have those ‘jack of all trades’ experts who can manage every aspect of your Internet Marketing campaign! We rather have specialists who have developed expertise in one trade and do all that it takes to take your brand forward. For every project that we take our focus has always been to assign the right assets and resources which allow us to realize maximum gains from the campaign. How would you like to measure success of your Internet Marketing campaign? Will it be factored on around the visibility we bring to your digital presence or would you like using a conversion yardstick? As an Internet Marketing Company run by veterans in this trade we known that every business likes to measure its success differently. This is where we set benchmarks for measuring success after close discussion with you. We send you regular reports and focus on KPIs that let you measure success in figures and data instead of assumptions and promises. Internet marketing is a non-stop game. If you wish to cash in from your web presence you’ll need to run an active campaign. Remember there is always a rival who would wish to rank higher than you and create more buzz on the social platforms. When you design and run your campaign we always keep an eye on the future. Instead of looking for cheap near term gains we focus on building a strong base for the future. Even if you decide to stop your marketing campaign with us in the future and give a shot at it with your in-house team we shall offer you a strong platform to take your campaign further. The reason we have built our reputation as a dynamic internet marketing company is all thanks to diligently following these steps in every project that we take up. If you are looking for ways to explore the immense possibilities with internet marketing and push your brand name forward you can reach us at +91 98301 40672 or write to us at sales@digitalconcepts.in.